We have been asked a few times lately about walkers? right to roam off designated footpaths. Some of our walkers from abroad were confused about exactly where they are free to wander off byways and wished to avoid confrontations with landowners. Following the Countryside and Rights of way Act (CROW) 2000 the public have 4 million Acres of open country and common land throughout England to roam free. Within the boundaries you can wander without the risk of trespassing. Since November 2005 the right of access was introduced on the island it does not mean however you can just wander anywhere the right of access on foot only applies to mapped areas. Areas covered by the act are easy to locate on your OS Explorer Map as the areas are surrounded with a peach coloured boarder. 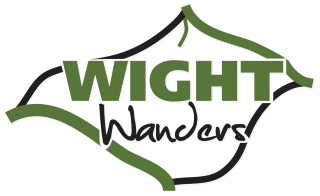 There will be an existing right of way through the area and the public rights in footpaths, bridleways and byways remain the same even if access land has a temporary closure. As you enter the area they are often way marked with the new symbol and information points as you enter each area. 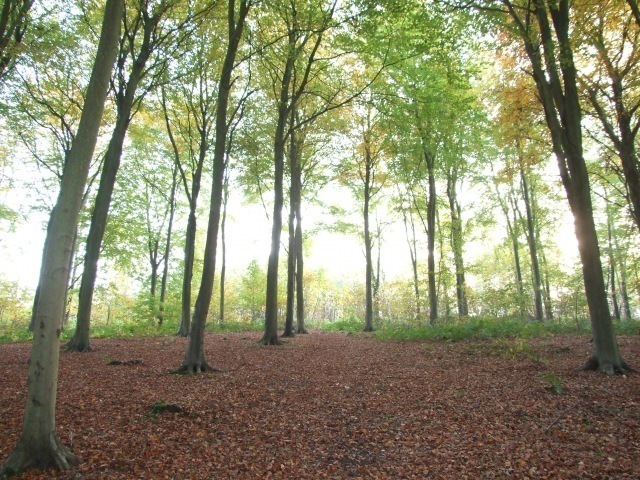 Many areas on the Island are available including Wroxall down and Parkhurst forest. Last weekend we walked from the village of Gatcombe across Chillerton and Limerstone downs finishing up at Mottistone travelling through several areas of open access land.
? Keep your dog under control; do not disturb livestock or wildlife.
? You are free to stop and have a picnic anywhere but take any rubbish home with you and you are restricted from lighting a fire. There are a number of restrictions including camping off road vehicles etc. as you would expect. 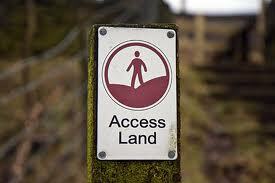 Landowners can close access for up to 28 days a year.